Stylage Special Lips Lidocaine has been specifically designed to enhance the lips, creating subtle fullness and replacing the lost lip structure found with aging. 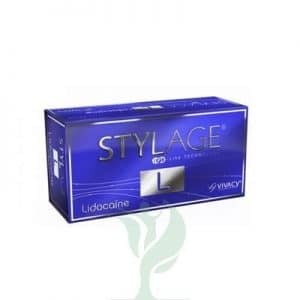 Use Stylage Special Lips Lidocaine for correction of a disproportionate upper or lower lip size, reducing perioral lines or smoker’s lines above the upper lip and restoring lip hydration (treatment for red dry lips). Contains lidocaine, a powerful anaesthetic for comfort injection. With a specific manufacturing process in connection with the latest scientific and biological Stylage ® is “the” ideal gel fillers based on hyaluronic acid crosslinked. The IPN-Like technology, the presence of a natural antioxidant and specifications of the range Stylage ® ensure the use of a safe and efficient. 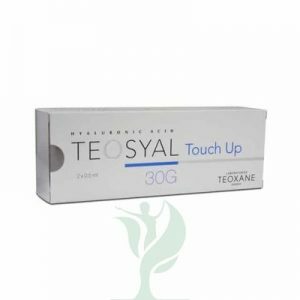 Designed and manufactured in accordance with the European medical standards, these products have been certified quality. Tolerance, purity and performance make Stylage ® the first frost antioxidant remodeling intradermal injection of hyaluronic acid *. It is the best in high technology.